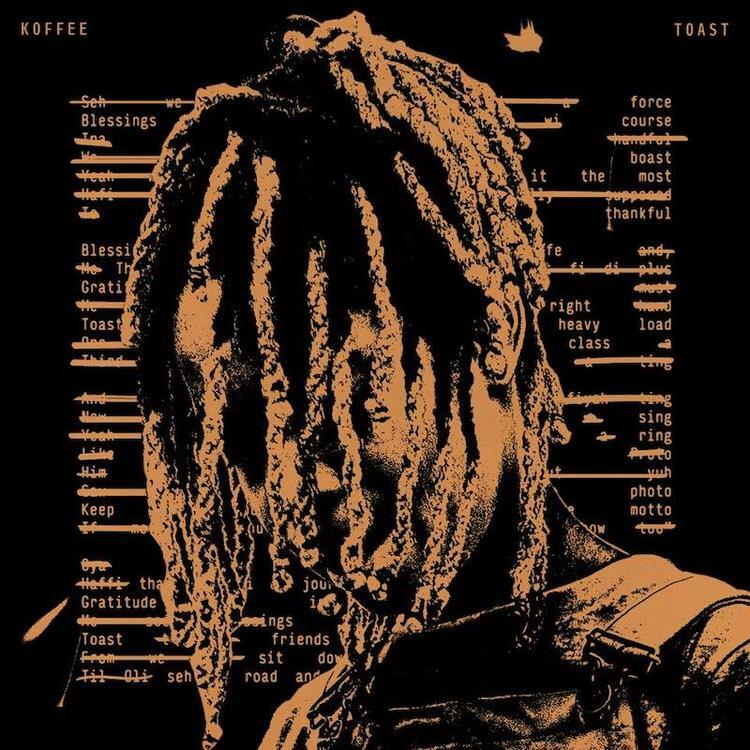 18-year old Koffee is the next big export to come of Jamaica. Running off the steam of a relatively short catalog, the Chronixx protégé most recently debuted with her first single, “Toast,” with Columbia Records and if the cut is any indication, Koffee has a bright path laid before her. Lord Felix & James Guild Go For The Jugular On "Ramble"